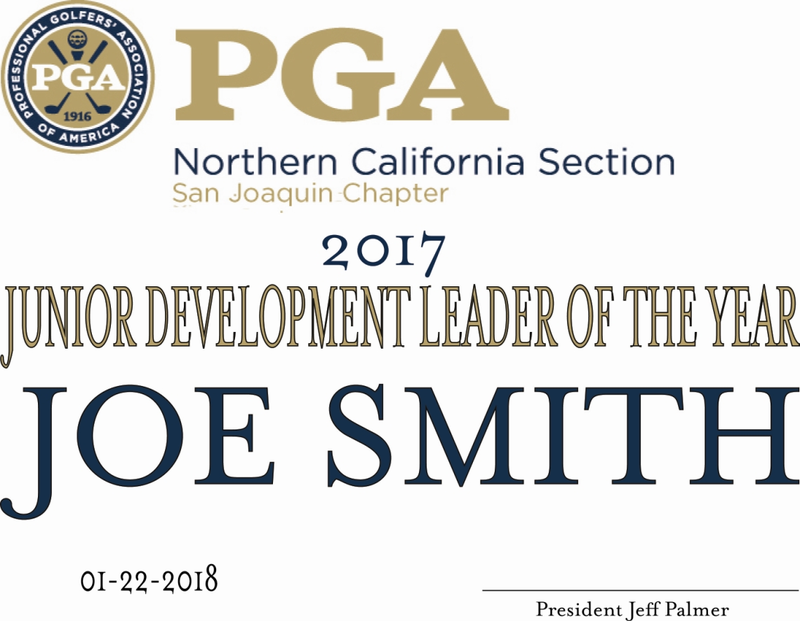 Joe Smith grew up in Stockton and played high school golf for St. Mary’s. He had a successful college golf career winning state titles and amateur events. After college he entered the Professional Ranks playing in many tournaments. 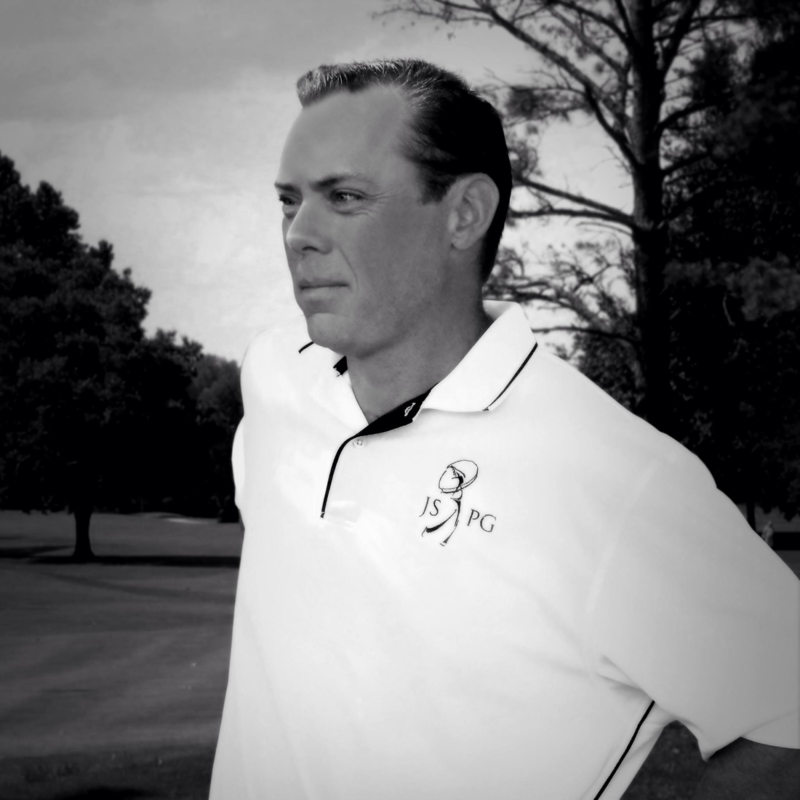 Joe has been working in the golf business and giving instruction for 20 years, teaching players of all ages and abilities. He looks forward to helping you reach your full golf potential. 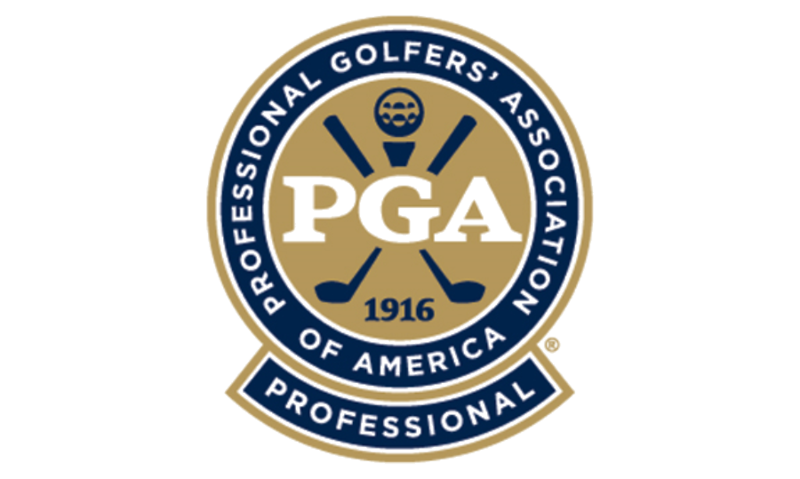 Jeff is a twenty five year member of the PGA. 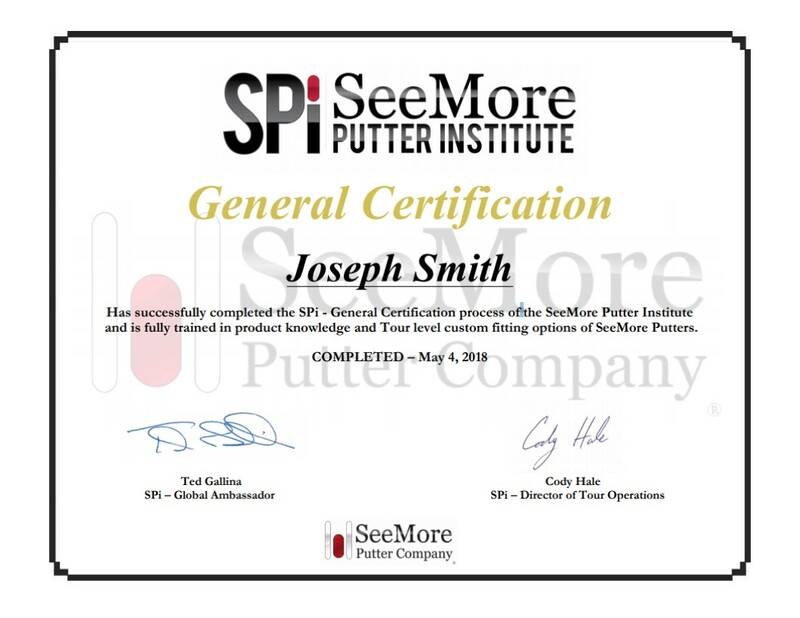 Throughout his career he has sought out to the best instructors to learn from. Jeff has received instruction from Hank Haney, David Leadbetter, Jim McLean and others. Recently Jeff has worked with Mike Adams and E.A. Tischler to learn the BioSwing technique that instructors like Chris Como (Coached Tiger Woods) utilize in finding the best way for an individual to swing. Jeff has also attended the Vision54 coaches workshop which sharpened his skills on developing a strong confident mindset that brings about optimal performance. Josh was born in Stockton and attended St. Mary's High School. He participated in football, baseball and wrestling during his time there. He excelled at Baseball and continued to play on high level competitive traveling teams after high school. Josh has a new found passion for the game of golf. he can help you believe it is ok to "swing it like a baseball bat." Josh was born in Stockton and attended Lincoln High School. He played golf since he was 12 years old. Josh played at an extremely high level and as an amateur won the Stockton City Championship (twice), Modesto City Championship and many other tournaments before turning professional. He joined the Canadian Tour and played two seasons before coming home to Stockton and starting his career as a Teaching Professional at Swenson Park.